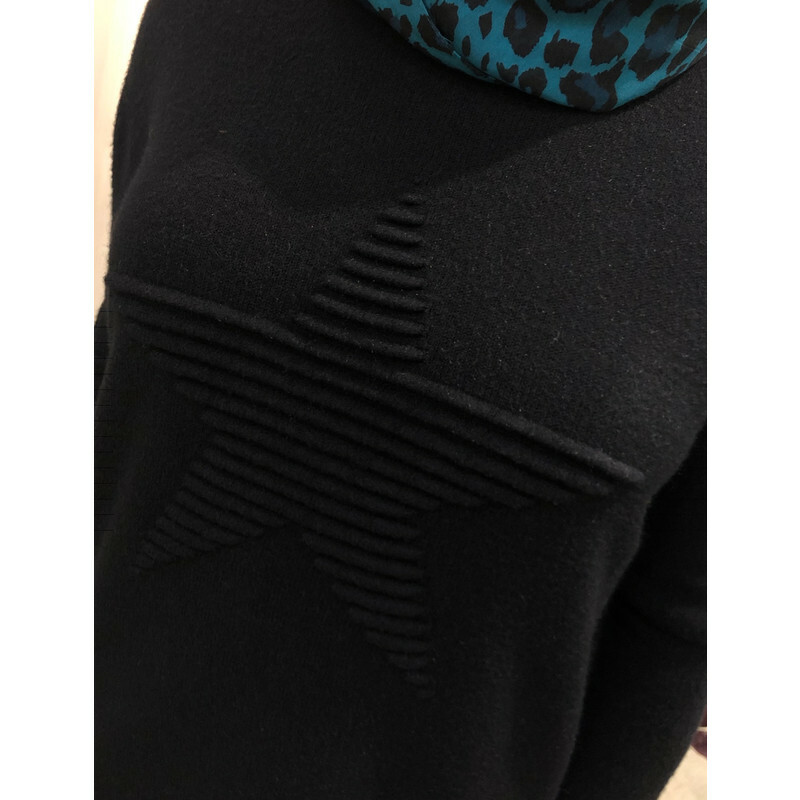 The Star jumper is made from a lovely soft stretchy fabric. This style is a neater shape with long fitted sleeves and an embossed star on the front. Wash by hand. Do not tumble dry.